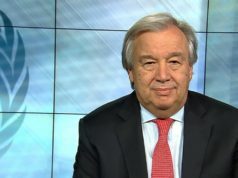 Rabat - The United Nations Secretary General, Antonio Guterres, is expected to appoint a new Personal Envoy for Western Sahara next April. 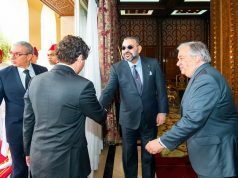 Rabat – The United Nations Secretary General, Antonio Guterres, is expected to appoint a new Personal Envoy for Western Sahara next April. Meanwhile, John Bolton and Miguel Moratinos have been floated by media outlets as possible candidates for the United Nation’s next Personal Envoy for Western Sahara, following the resignation of the American diplomat Christopher Ross earlier this month. 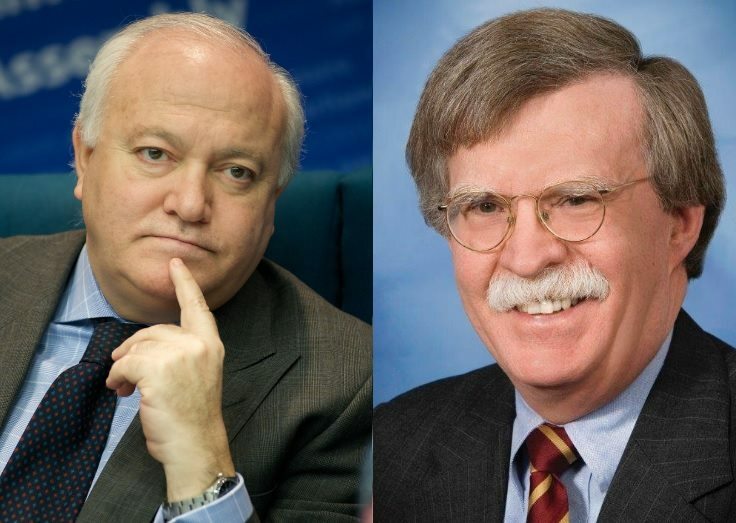 John Robert Bolton, a lawyer, diplomat, and former US ambassador to the United Nations, served as an assistant to James Baker during his candidacy as Personal Envoy from 1997 to 2000. Bolton is known for being a hawkish conservative and for holding views that are not favorable to Morocco with regards to the conflicts. 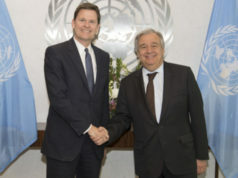 During his tenure as ambassador to the UN between 2005-2006 he pushed more for the holding of a referendum of self-determination to decide the fate of the territory. Moratinos, former Spanish Foreign Minister, is known for holding friendly positions towards Morocco. During his tenure as Minister of Foreign Affairs between 2004-2011, he strove to strengthen the relations between Morocco and Spain. 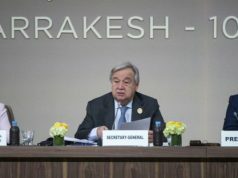 Guterres is expected to release his annual report on Western Sahara three weeks before the the UN Security Council meeting scheduled for late April. 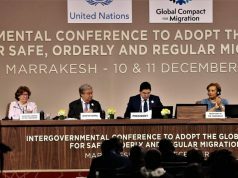 The UN announced that it intended to help find a solution to the issue of Western Sahara by appointing a successor to Ross, who was accused of bias in the management of his mission and criticized his inability to find an acceptable political solution to the territorial conflict between Morocco and Polisario. 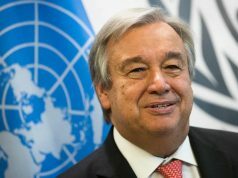 The appointment of a new Personal Envoy is also a part of an apparent reshuffling of UN departments by the new Secretary General of the UN, Antonio Guterres, who is known for his understanding of the issue of Western Sahara and the political and diplomatic scene in North Africa.